What is vermiculite and why should you be aware of its potential impact? That’s precisely what we want to address today because as a homeowner or even as a renter, you need to be aware of this potentially toxic material. What is Vermiculite and Why Should You Care About It? Vermiculite is a mineral substance known for expanding when it is heated. For this reason as well as the fact that it’s odorless and fire-resistant, it is frequently used in home insulation. Now, vermiculite itself isn’t of concern, however, contaminated vermiculite is. Between 1919 and 1990, 70% of vermiculite was mined from one particular mine near Libby, Montana. Unfortunately, this same mine had a deposit of asbestos which contaminated the vermiculite that was mined from the same location. This means that the majority of vermiculite insulation that was made from vermiculite mined in this mine was contaminated with asbestos. Why should this matter to you? Because by its very nature, vermiculite expands when heated. 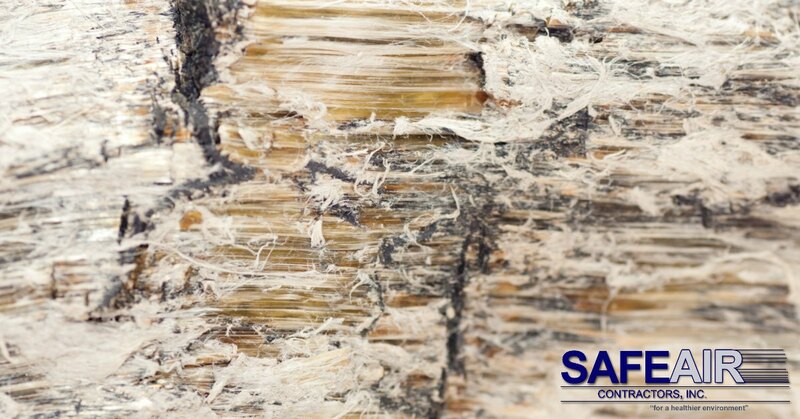 This movement during expansion holds the potential for causing asbestos fibers to become airborne. Once those fibers become airborne it’s possible for you and your family to inhale these fibers. Ongoing exposure to asbestos can not only cause these symptoms, but it can also contribute to asbestos-related cancer. What Should You Do If You Suspect Asbestos-Contaminated Vermiculate Insulation in Your Home? Most of the vermiculite insulation that was contaminated with asbestos was sold under the brand name Zonolite. That doesn’t necessarily mean that other brands of vermiculite insulation are not contaminated with asbestos, but if you do have Zonolite insulation, you should call in a professional asbestos remediation company to help you to manage removal. If you do suspect asbestos-contaminated vermiculite insulation in your home the first thing you need to do is call a professional asbestos remediation company. If you live in Pennsylvania or Ohio you can pick up the phone and give us a call here at SafeAir! If you don’t live in our service area, we recommend calling your state department of health. 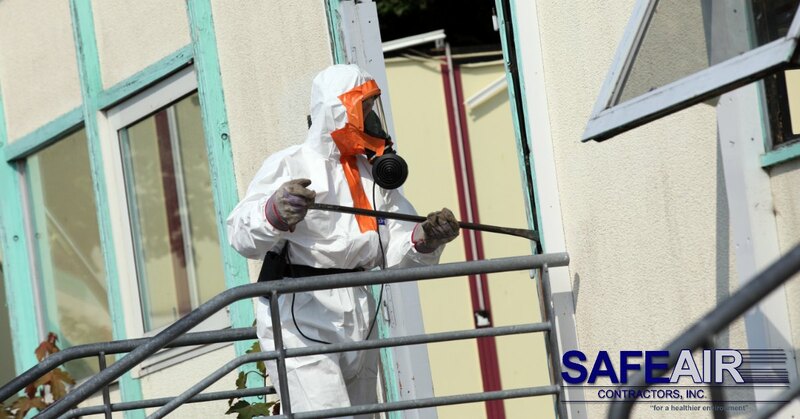 They will be able to provide you with the name of some local and reputable companies who can help you to remediate your asbestos problem. If you are within our service area in Pennsylvania and Ohio and need help with asbestos remediation of any kind, pick up the phone and give us a call at 440-639-1191!